Increase the quantity of the item. Shop for additional items under the contract number to satisfy the MOQ. 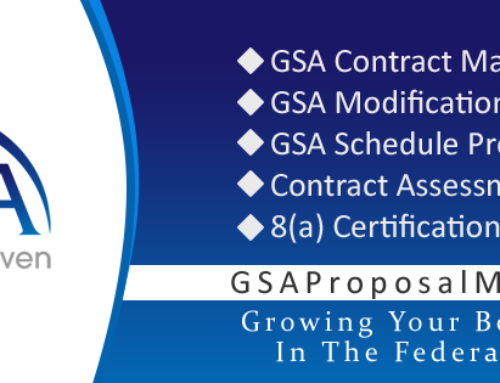 The point of contact provided for the additional questions about the MOQ changes is Joel Lundy, joel.lundy@gsa.gov.